Auto Insurance is designed to protect you financially against theft or damage to your vehicle. Coverage options vary, but liability coverage is almost always required by law. Consulting with an experienced insurance agent will help you determine exactly what coverage you need. 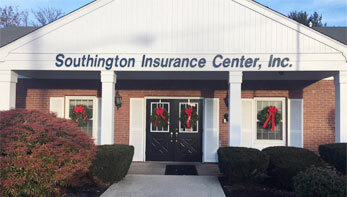 At Southington Insurance Center, our team of experts will shop our selection of more than 40 insurance companies to find you the right coverage at the best possible value. Contact us today to learn more!